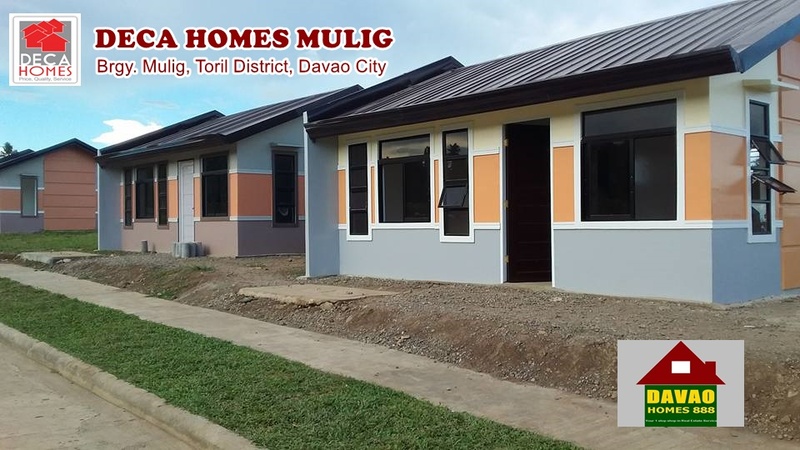 Row house type (photo taken from Gensan project). 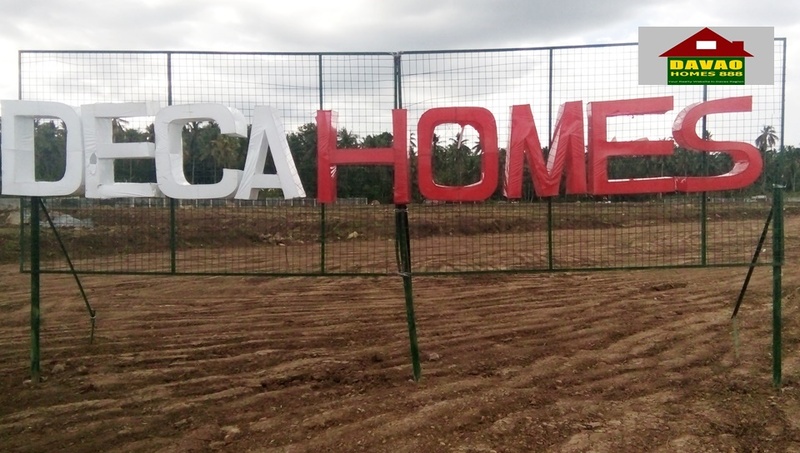 — is a low-cost subdivision soon to open in the progressive Toril District of the metropolis Davao. 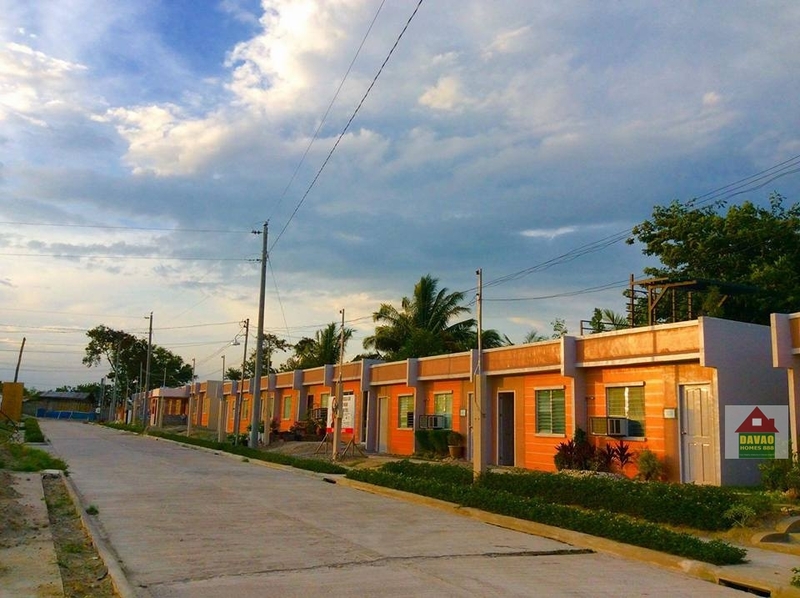 The 8990 Housing Development Corporation will build a socialized and economic housing soon in this area.